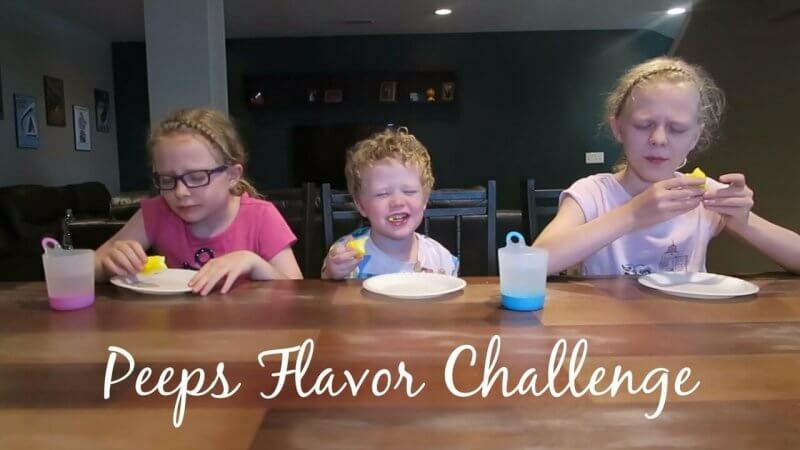 Last Easter, the kids and I had so much fun with a “Guess the Flavor” Marshmallow Peeps Challenge! 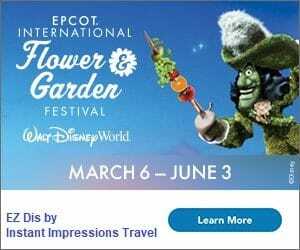 It’s a super fun family activity that doesn’t require much time, or even much of a monetary investment – especially as peeps go on sale all across the US for the next month or so! And hey – if you’re stumbling on this sometime after Easter? No problem, every year I see more flavors of marshmallow Peeps out for basically every holiday! You can even find the Pumpkin Spice variety in the Fall, and Peppermint during the holidays! So, what are you waiting for? Gather your family and friends and start on that sugar high! 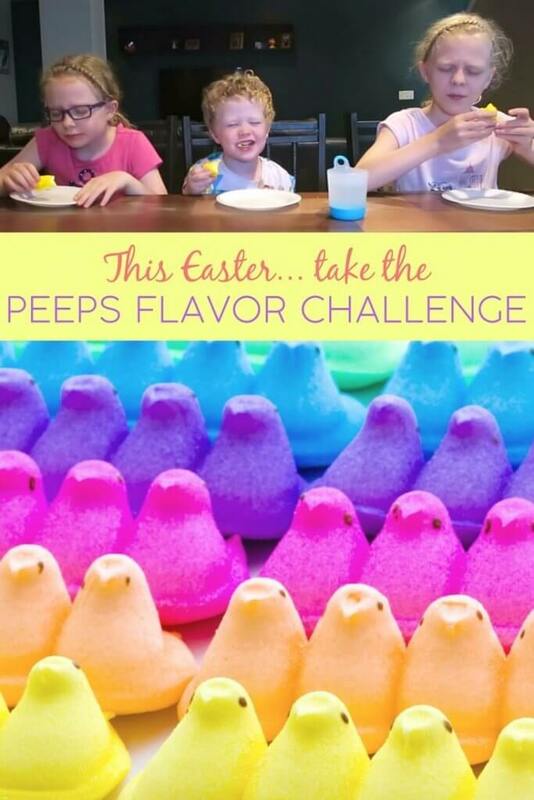 Check out our Peeps Challenge here! The not-quite-5-year-old with a refined palate… who is easily swayed. I’d love to hear if your family does your OWN Peeps Challenge! Happy (almost) Spring!